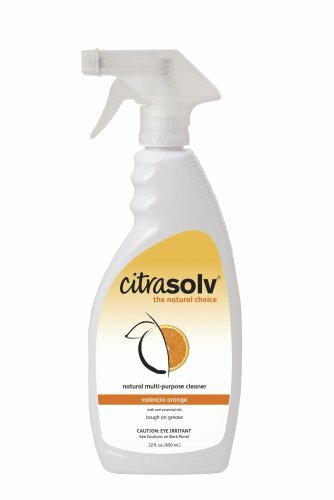 Citra Solv Multi-Purpose Spray formula cuts through the toughest dirt without the use of toxic chemicals with a refreshing orange scent. Safe for most types of surfaces and leaves no harsh residues or fumes behind. For use on: floors, kitchens, bathrooms, laundry, porcelain, stainless steel, aluminum, RV's, boats, garages, walls, and most water safe materials. Non-toxic, not tested on animal. If you have any questions about this product by Citra Solv, contact us by completing and submitting the form below. If you are looking for a specif part number, please include it with your message.